You know we're ready for a hot summer, but are you? Here are seven ways you can make sure your summer portrait session goes off without a hitch. 1. Dress appropriately. Summer means hot and humid weather, which can lead to sticky bodies. Choose breathable, lightweight fabrics that don't weigh you down. As for shoes, sweet flats or loafers are a great option. 2. Think about your hair. If you or a family member's hair reacts to humidity in a negative way, opt for a hairstyle that won't leave you feeling insecure. For example, a pretty braid or an updo is a good choice. Or you can wear a headscarf, or use a little extra product to keep frizz at bay. 3.Pack necessities. When packing your photo shoot necessities, we recommend bringing the following items: Lots of water for all, a snack for sustenance, sunscreen, umbrella for shade, water mister, makeup touchup. 4. Get creative with session ideas. 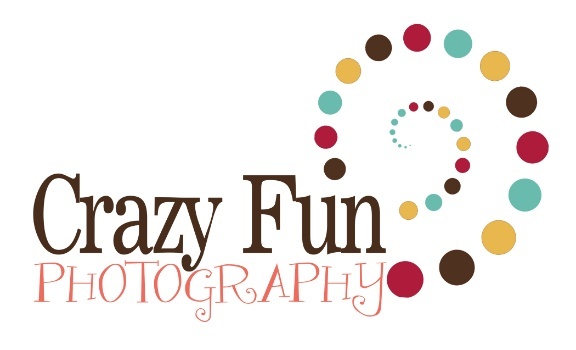 Summer offers a host of activities that lend themselves to amazing photo sessions. For example, there's the fair (elephant ear, anyone? ), the circus, festivals, and plenty more. I'd be more than happy to shoot a really creative session with you. 5. Think about head to toe details. For example, if you're wearing flip-flops or open toed shoes, you want to have manicured feet. If it's really breezy, a hat or scarf can keep things under control. 6. Rest assured knowing I won't let you overheat. Sometimes it's hard just to walk outside when it's scorching outside, but know that we're going to have an amazing shoot. We'll spend lots of time in the shade, dive into the cool A/C when we can, and I will never push your family into staying longer than they can or want.